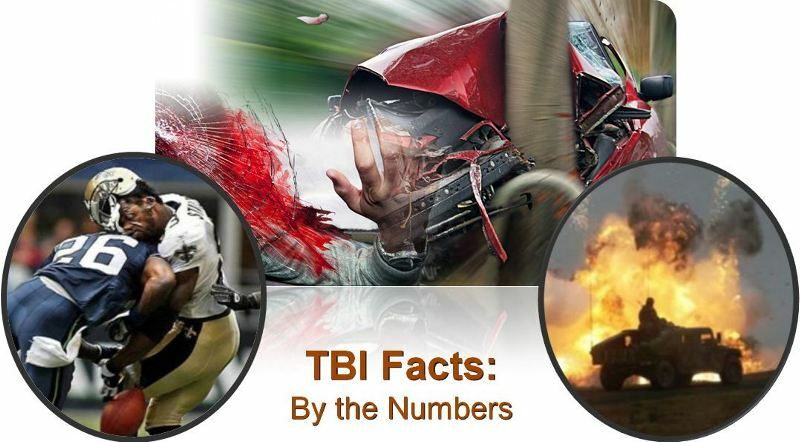 475,000 children sustain TBI annually. Traumatic brain injury (TBI) and concussions have long been recognized as leading causes of traumatic death and disability among children and young adults. While great strides in surgical critical care have been made in recent years, medical treatment of concussions has not changed greatly over hundreds of years except for the addition of pharmaceuticals to address symptoms. New research into treatment, injury management and neuroprotection of the brain is opening up opportunity for people to better protect themselves and recover from potentially devastating injury. Brain Health goes far beyond TBI, though. Optimum brain health leads to greater longevity and improved quality of life.